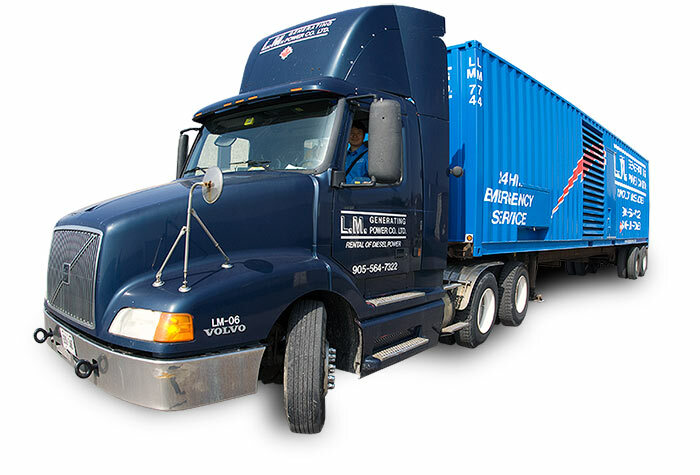 Power Generator Rentals, Emergency & Backup Power - LM Generating Power Company Ltd. I NEED EMERGENCY POWER NOW! Our strong expertise and knowledge in the field of temporary power has earned us a reputation as a leader in the industry. Combined with our 24hr service, we offer a fleet of quality generators and electrical distribution equipment readily available to our valued customers. 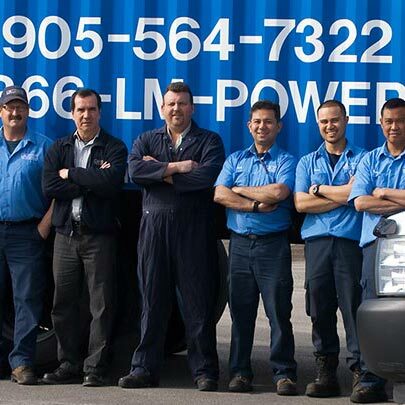 100% Canadian owned, we pride ourselves with relationships we've built since the beginning (over 35+ years ago) and we continue to focus on serving our customers and the public to the best of our ability. 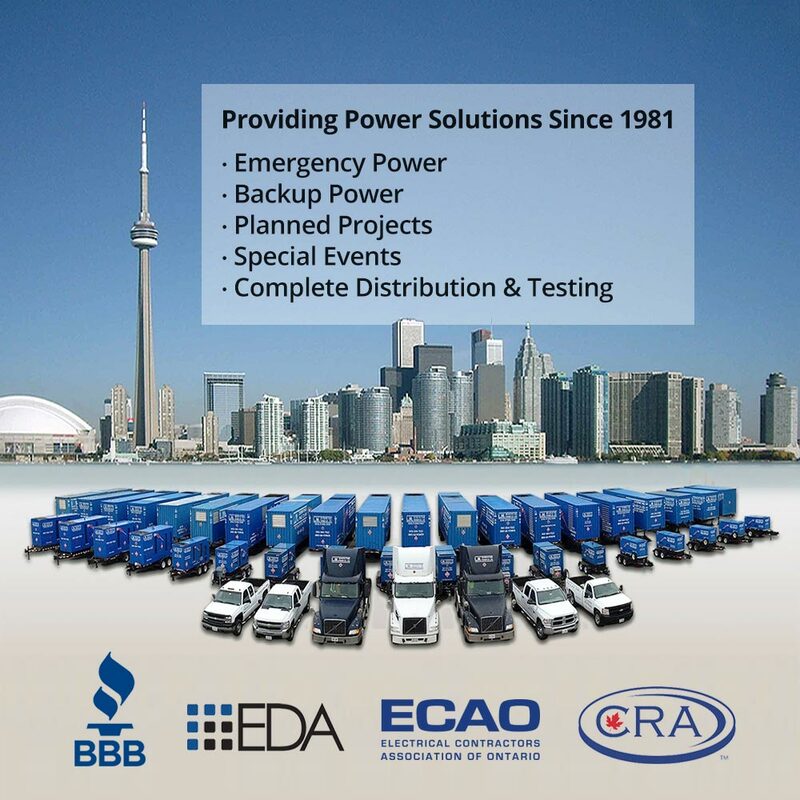 We have rental power generator contingency plans in effect with some of the largest food chains in Ontario including Loblaw, Sobeys and Metro to supply emergency and scheduled power generator equipment. "Thank you for your excellent service. Your service in response to emergencies is remarkable."